It may have been the offseason for the Texas Legislature, but there was still ample news coming from state officials, much of which will reverberate through the legislative session starting in January. Donald Trump was not the only story at the center of Texas politics in 2016. 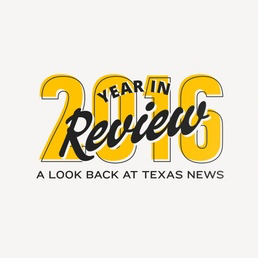 It may have been the offseason for the Texas Legislature, but there still were ample attention-grabbing storylines in Austin and elsewhere. From Lt. Gov. 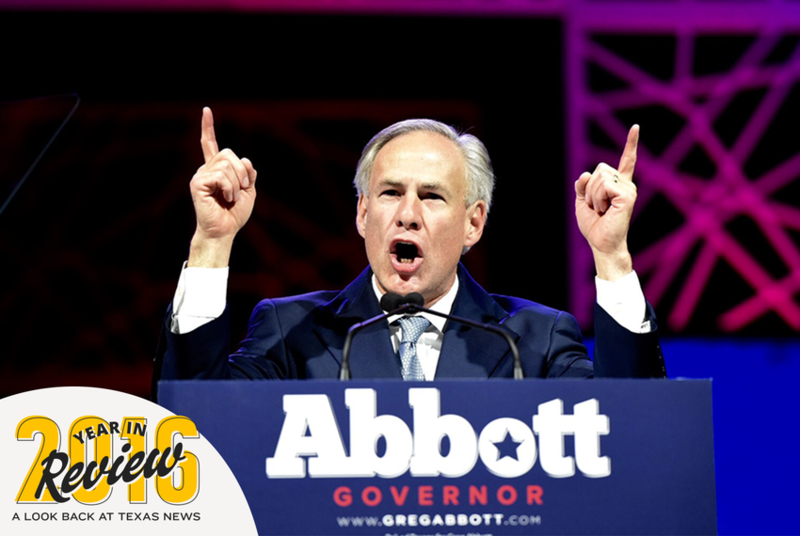 Dan Patrick's turns in the national spotlight to Agriculture Commissioner Sid Miller's shenanigans on social media, it was anything but a dull year for elected officials in the Lone Star State. First came Patrick's clash with Fort Worth Independent School District Superintendent Ken Scribner — and later the Obama administration — over guidelines directing schools to let students use the bathroom that corresponds with their gender identity. In Austin, the issue is far from settled, with Patrick pushing for a so-called "bathroom bill" to require people to use the bathroom that matches their birth gender. Then came Patrick's push for more support for police after a shooting in Dallas that left five cops dead and seven injured. The rampage led to a nationally televised town hall where Patrick had a tense nine-minute exchange with President Barack Obama over whether Obama had been properly supportive of law enforcement. Patrick later rolled out a legislative proposal to better protect first responders that includes the state buying rifle-resistant vests for nearly 60,000 patrol officers. When it came to this year's elections in Texas, no race could compete for the spotlight with the battle for the White House. But farther down the ballot, there were still some noteworthy developments, even if they did not drastically change the partisan makeup under the pink dome. In the March 1 primaries and subsequent runoffs, six Republican members of the Texas House lost their bids for re-election, including two committee chairmen. Fredericksburg hardware store owner Kyle Biedermann is set to replace state Rep. Doug Miller of New Braunfels, while Deer Park attorney Briscoe Cain captured Baytown state Rep. Wayne Smith's seat. The situation is bleaker for Paxton in the original state case. Texas' highest criminal court, the Court of Criminal Appeals, declined in October to take up a request by Paxton's lawyers to have the charges thrown out. That put Paxton, the state's top lawman, on the awkward path of preparing for a criminal trial as early as this spring. Agriculture Commissioner Sid Miller never seemed far from the headlines in 2016. He gained instant notoriety in March when the Houston Chronicle reported that he had received a controversial painkilling treatment known as a "Jesus Shot" while on a taxpayer-funded trip to Oklahoma. The revelation sparked an investigation by the state Department of Public Safety, which ultimately declined to pursue charges. As the year wound down, Miller also found himself at the center of the post-election discussion over "fake news," which has frequently found a home on his Facebook page. His defense? "I'm not a news organization."